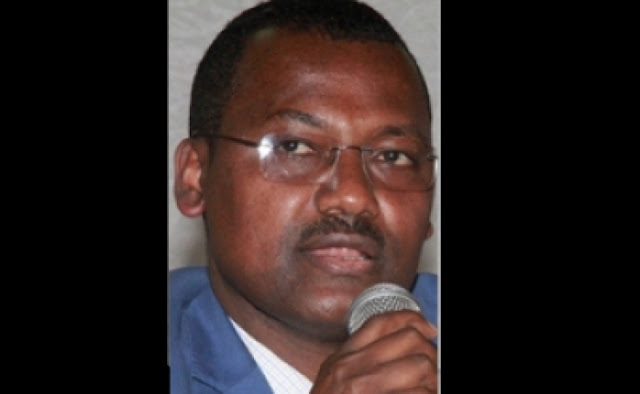 State Minister of Trade and member of the central committee of the Oromo People’s Democratic Organization (OPDO), Ali Siraj, on July 11, The Reporter has learnt. Ali, who was in Adama town to attend an OPDO meeting suddenly fell ill and according to sources, he passed away while he was being rushed to the hospital. Ali, 46, ran in the 2015 election where he won a parliamentary seat for Addis Ababa in the Arada district.